Refreshing mouthwash. Available in three minty fresh colours. Packaged in transparent, recyclable 50ml PET bottle with stylish aluminium cap. Refreshing mouthwash. Available in three minty fresh colours. 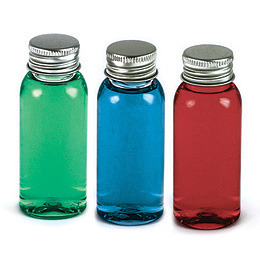 Packaged in transparent, recyclable 50ml PET bottle with stylish aluminium cap.